At Liberty Hill's board meeting Thursday night, Snell was the lone remaining finalist for the superintendent job. LONGVIEW — Spring Hill ISD Superintendent Steve Snell will be leaving the district next month. Snell will take the superintendent job at Liberty Hill. Current superintendent Rob Hart is retiring in December. Snell began his tenure at Spring Hill in November 2014. 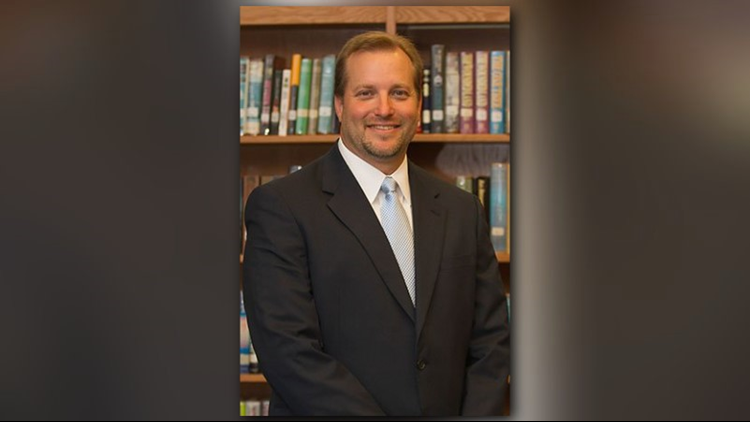 He also served as assistant superintendent at Hutto ISD.